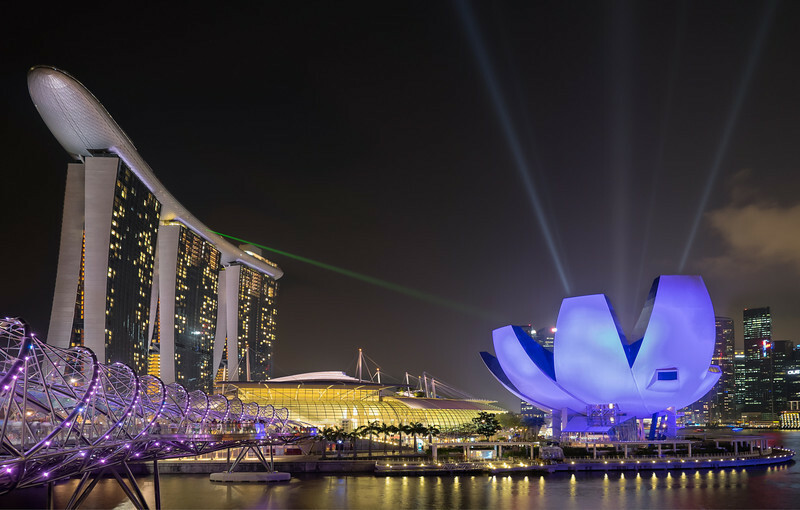 Singapore, officially the Republic of Singapore, is a sovereign city state and country in South-East Asia. Part of the Malay Peninsula, it is only 137 North of the equator; so hot and humid weather conditions are the norm. Seriously jet-lagged, I dragged myself to the daily Singapore Light-show a few nights ago. Travelling with my new Fujifilm X-T1 and a my lightweight MeFoto tripod, I set up shop just before 8pm on one of the Helix bridge viewpoints. In hindsight, there was quite a bit of movement induced by several hundred people on the bridge, leading to a degradation in image sharpness. Next time around, I would also consider using a neutral density filter in order to capture more of the laser beams during the show. I guess being awake for more than 24hrs didn't help! The tall building on the left is the Marina Bay Sands resort; a hotel and casino that is probably best known for having an amazing infinity pool on the roof of the building. The image below is a result of blending three images in Photoshop. One of the hotel and bridge, one for the futuristic Art Center and a last one for the laser beams. More of my Singapore images can be found here. Even though my day-job as an airline pilot, has kept me very busy lately, I used most of my spare time to explore the brand-new Fujifilm X-T1 camera. The main drive for picking up my first X-series Fujfilm camera, now more than a year ago, was doing more Street Photography. The new X-T1 makes that experience even better! Even Street Photography guru, Erik Kim seems to like it as well! His real life review can be found here. Strolling through the small streets of Deira, I discovered how the X-T1 tilt screen proved to be very useful documenting daily life in the old part of Dubai! While I'm still waiting for Lightroom to update their RAW converter to handle the new X-T1 RAW files, I used the latest release candidate of Camera Raw to do the initial conversion. I really like how this version allows me select the same camera profiles Fujifilm uses in the camera when working with jpegs. 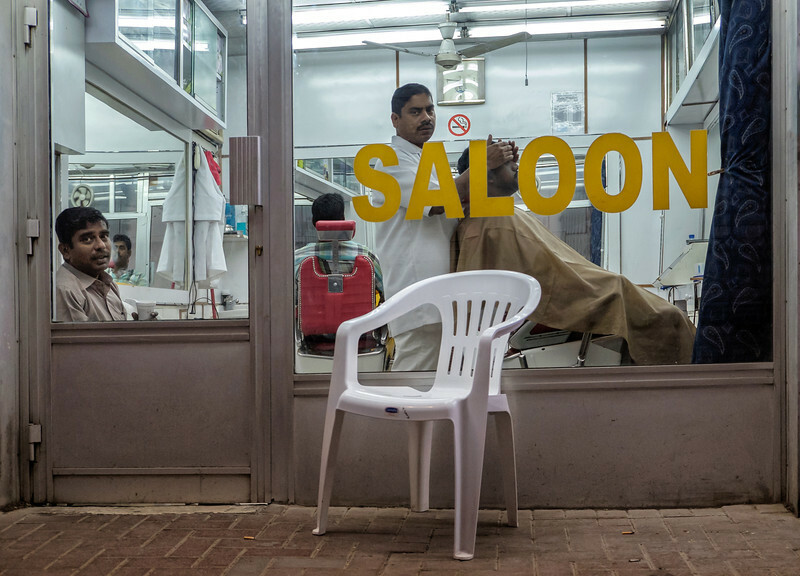 More images of the daily life in Dubai, can be found here. As Street Photography master, Henri Cartier Bresson used to say; " Photography is nothing, it is life that interests me". In the Aviation world, Le Bourget is best known for holding the "Paris Airshow" every second year (odd years; next one in 2015). 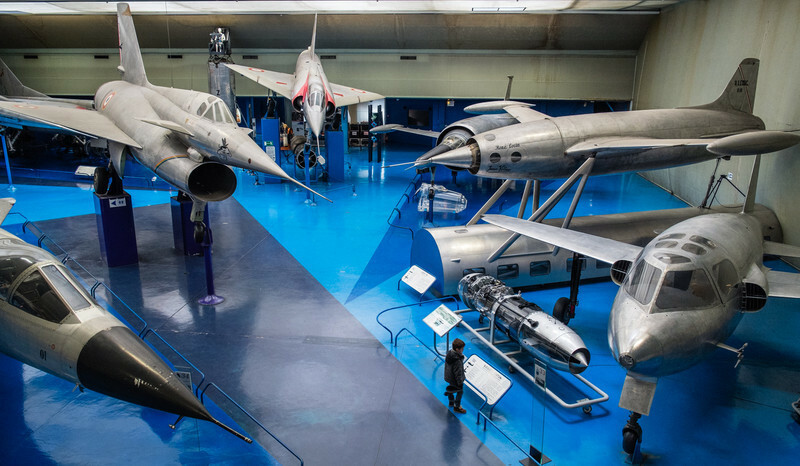 But is also is the home of one of Europe's oldest Aviation museums; the Musée de l'Air et de l'Espace. More than 30 years ago, it was the first Aviation Museum I ever visited and since that day it has always left an impression on me! 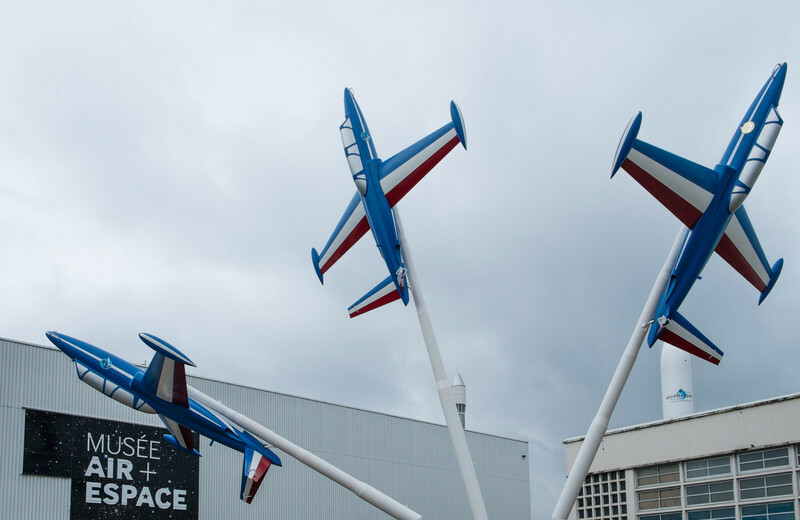 Somewhere halfway between the city of Paris and the Paris Charles de Gaulle airport, the museum can be reached by public transport relatively easy. After getting off at the Le Bourget RER train station, one needs to take the nr 152 bus towards the museum. 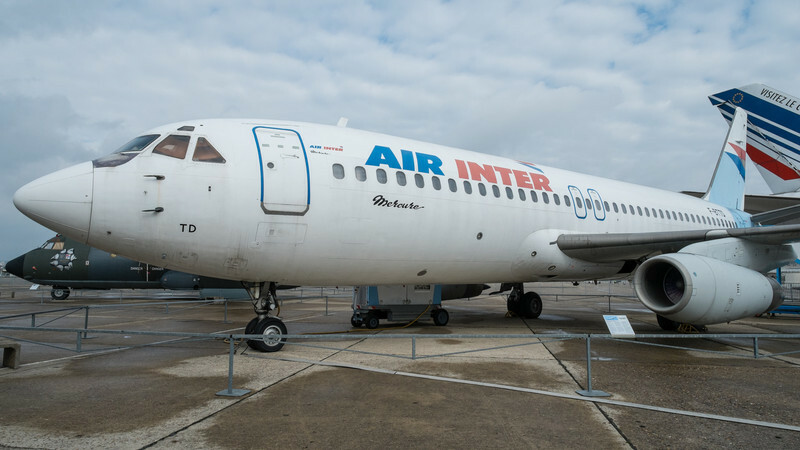 While most days the museum is free to enter, one can buy a specific ticket to enter some of the aircraft on display; a DC-3, B747, and not one but two Concorde airliners! 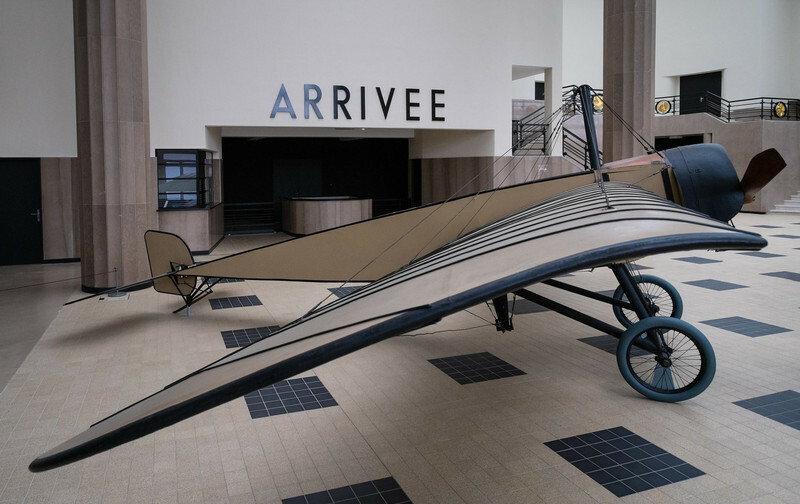 An original Morane-Saulnier H from early years of aviation, sits in the arrival/departure hall of the Le Bourget Airport Terminal, which has just been restored to its original Art Deco style. 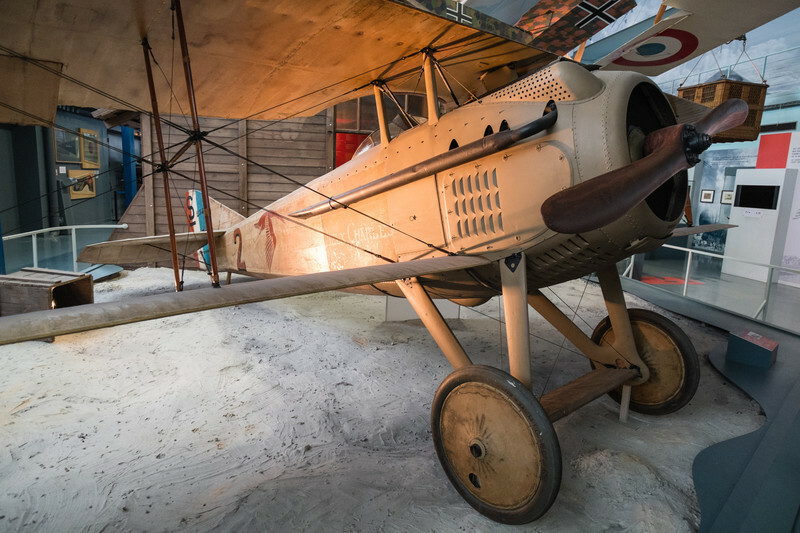 There is no shortage of historic airplanes at Le Bourget; but one of the most famous ones is the original WWI SPAD VII "Vieux Charles" who once belonged to French Ace George Guynemer. Unfortunately George lost his life in a crash near my home in Belgium (Poelkappele) in September 1917. 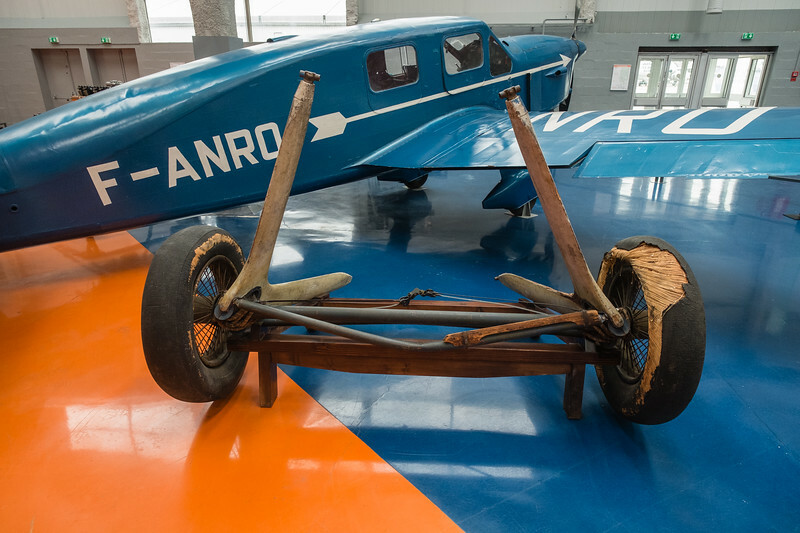 Beside the actual aircraft, there are also a lot of aviation memorabilia; the most famous one is the landing gear of "L'Oiseau Blanc" (The White Bird); a Levasseur PL8 which took off from Le Bourget in 1927 in an attempt to be the first to cross the North Atlantic. The aircraft dropped its landing gear as planned after take-off but was never to be seen again after it left the mainland of Europe. It still is missing to this day! 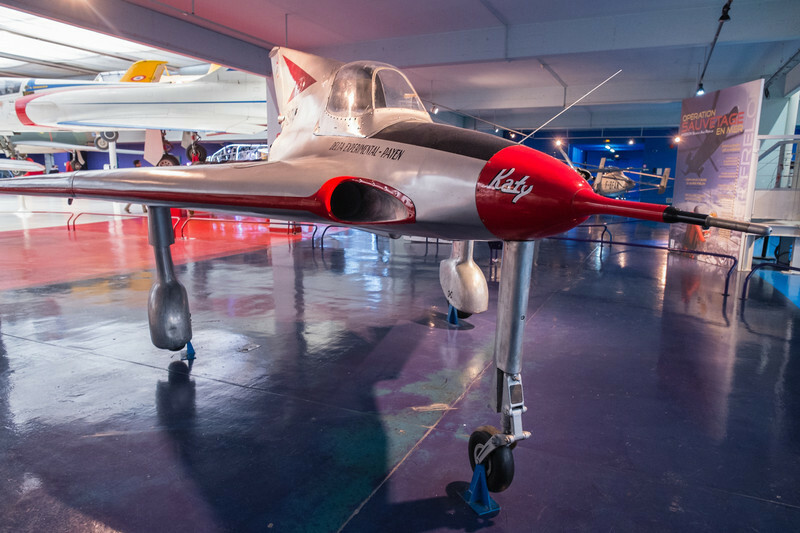 One of the things I still clearly remember from my first visit over 30 years ago, is the collection of "early jet prototypes". While trying to shoot a nice overview of these bizar looking aircraft, I spotted this little boy admiring the Triton; France's first jet aircraft. Kind of like a deja-vue and an emotional moment! 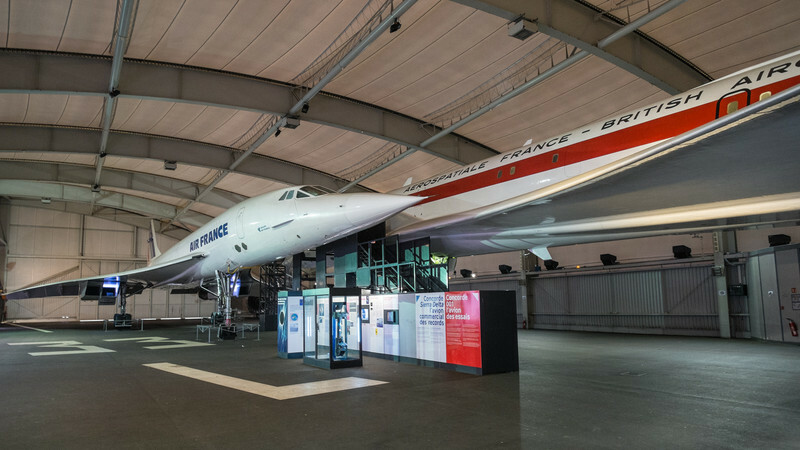 When we think about big developments in Aviation, we tend to only include the US; but a visit to the Air and Space museum in Paris, clearly shows the role France has played in these interesting days. This mini-delta jet, was the ground breaker for all delta aircraft, including the successful Mirage. 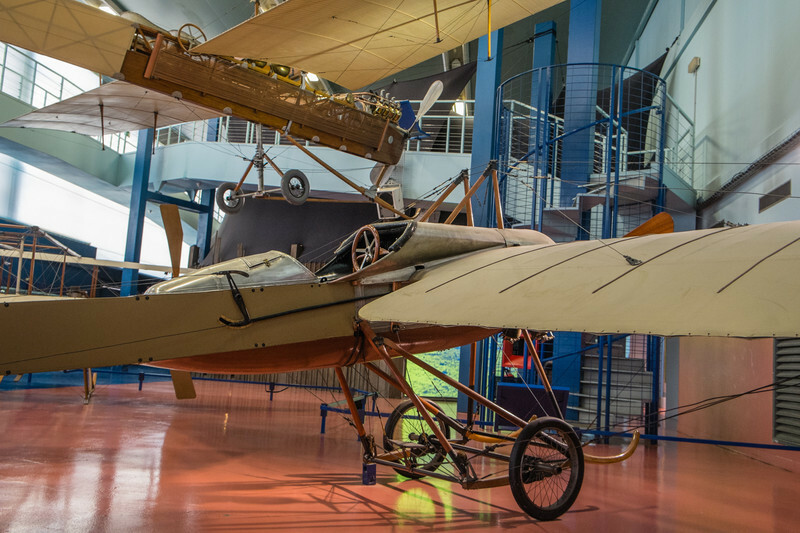 Even though it had been a long time since my last visit, the Musée de L'Air et de l'Espace remains in the top 5 of my Aviation Museums worldwide! Unfortunately only in French, but more info can be found at the Musée de L'Air et de L'Espace website. While the amazing new electronic view finder and the focus tracking are probably the 2 most noteworthy items on the specification list, the weather sealing is also something I've been waiting for. Shooting in harsh conditions like the Dubai desert, it is not only rain that will ruin your camera! 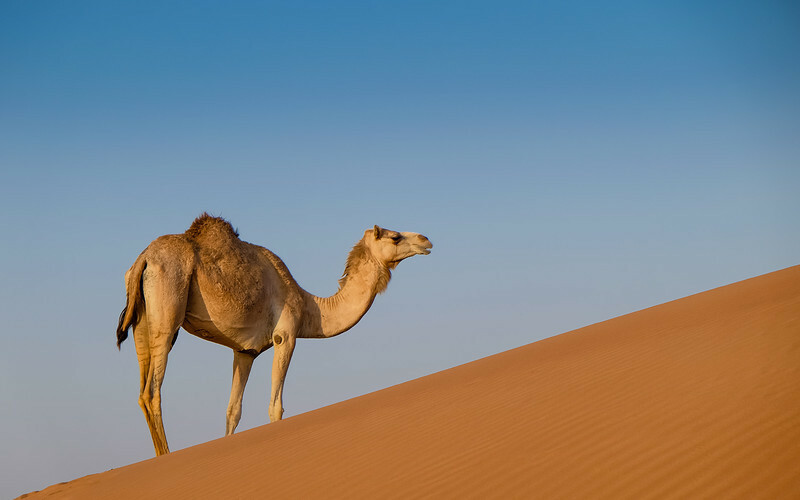 One of the first images I took with the X-T1, was this shot of a lonely camel standing on the top of a dune about one hour from Dubai. Although a very simple shot, I do like the overal feel and the balance of the blue sky with the reddish sand. As the new camera does not yet have full RAW support in Lightroom, I exceptionally shot RAW+jpeg. Beside cropping to a 16:9 panoramic size, nothing has been done to the jpeg file above. As expected, the color rendition of the Fujifilm does not disappoint! Rather than doing a full on review, over the next few weeks, I will be taking the X-T1 to a few interesting places around the world. Similar to my Fujifim X-E2 New Zealand test drive, I'll share my honest opinion somewhere next month. To all of you saying:"Nice picture, you must have an expensive camera", the myth is busted! Those of you that follow my Street Photography work, probably have noticed that I often like to shoot underground; in and around the Worlds subway (metro) networks. The U-Bahn in Munich Germany, has a lot of colourful stations which make for a perfect background for classic Street Photography. Candidplatz on the U-1 line is one of the more interesting ones! I couldn't resist making a quick frame when I spotted this man in typical South German outfit, waiting for the next train. 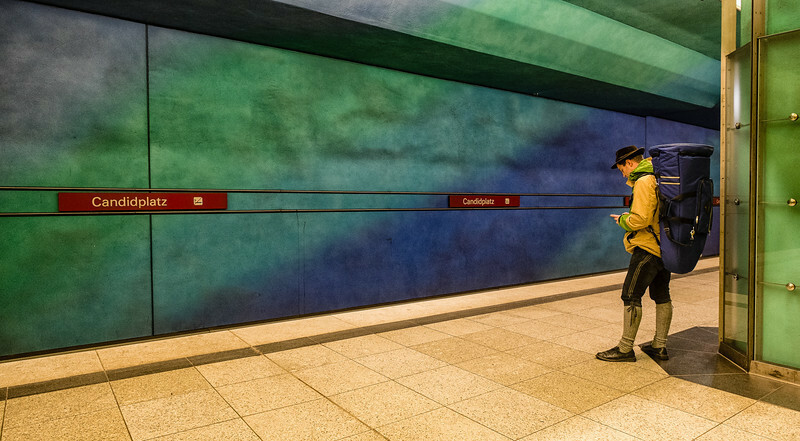 More images of the beautiful Munich metro network can be found here.